It’s that simple—and that revolutionary. 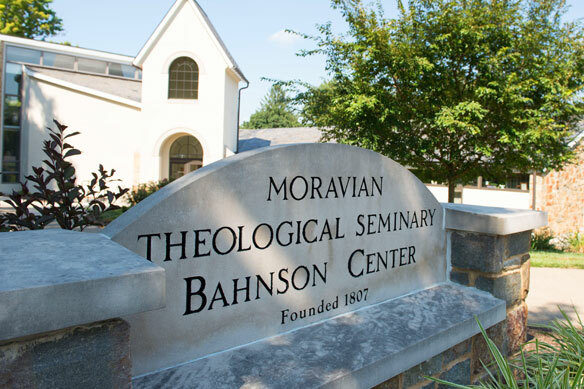 Since 1807, Moravian Theological Seminary has focused on preparing students to listen, learn, share, support, care, and journey with all. 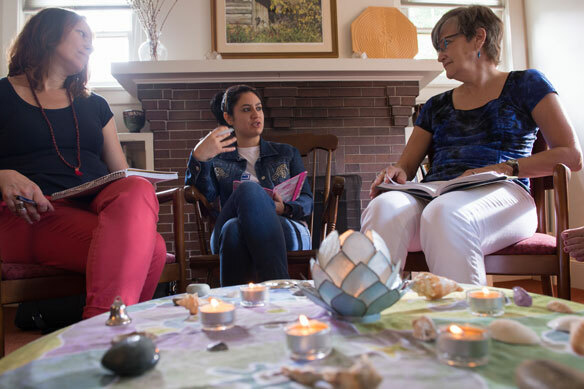 We graduate pastors, activists, counselors, scholars, chaplains, and teachers who are not afraid to reach out of their own comfort zones to be present with another. 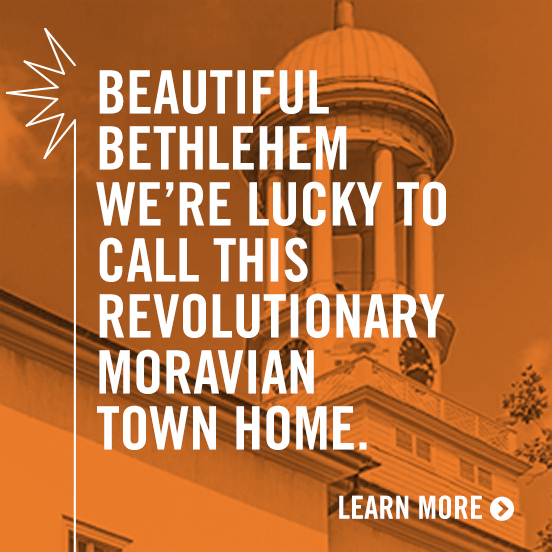 The motto for the Moravian Church—in essentials, unity; in non-essentials, liberty; in all things love—provides the foundation for our approach to education and training in our programs. For rigorous academic exploration. For safely traveling and understanding the landscapes of spirituality, emotion, and experience. For developing professional identities. For sharing and engaging with others. For being present. Here you’ll find diversity of thought, culture, and creed. Our students come from an array of backgrounds, but we’re all united in our revolutionary vision of community. 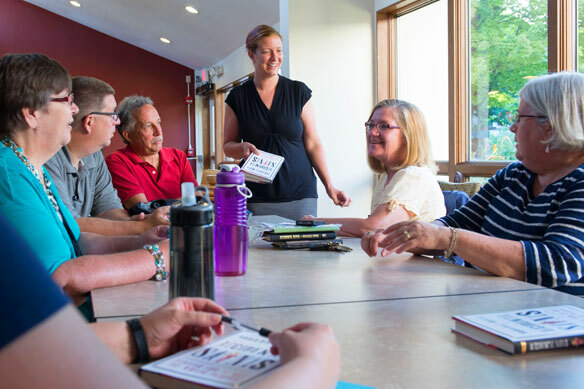 With about 100 students and eight full-time faculty members, we’re large enough to have parking problems and small enough to know your name.